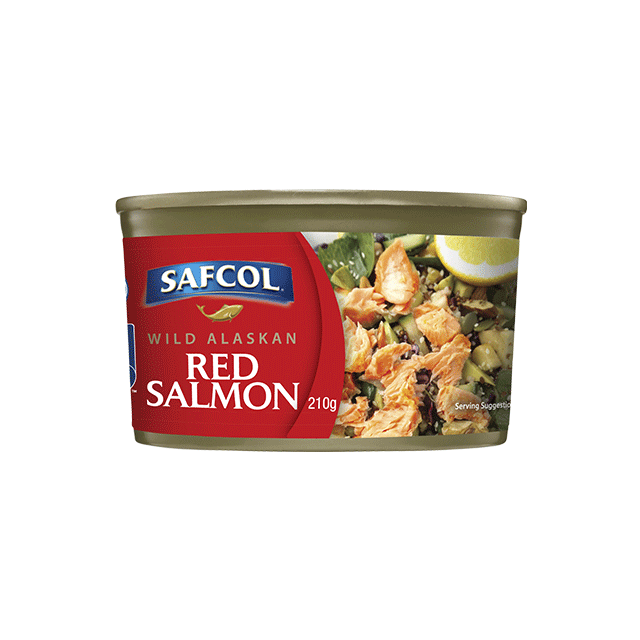 Safcol Wild Alaskan Red Salmon has a premium red salmon flavour, no artificial colours or preservatives, good source of protein and omega 3. Our wild Alaskan Red Salmon is succulent & tender with a delicious full bodied flavour that you have to taste to appreciate. – Premium Red Salmon Flavour. 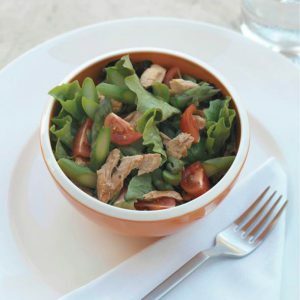 – No Artificial Colours or Preservatives.